Whether you want them crunchy, soft or crisp, our wide range of biscuits is perfect for all kinds of occasions and tastes. Don’t miss a single crumb! 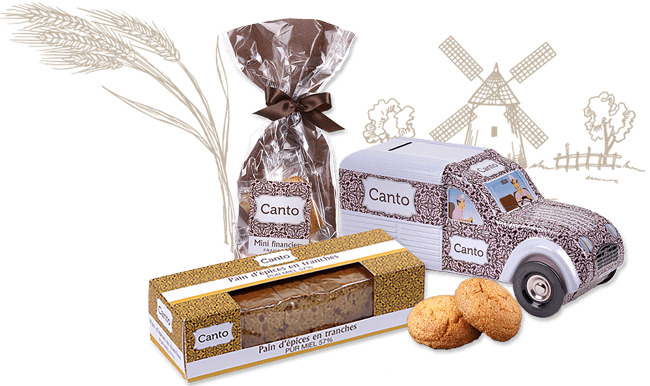 Most of our Canto biscuits are made in France. From Breton gateaux to French-style mini-toasts, waffle biscuits, Italian cookies or Belgian speculoos, our biscuit selection brings together all the finest specialities from around the world. We’re the proud exclusive distributors of Fossier products in stores.